Advancement in construction technology has great potential to increase productivity but construction waste is still a major challenge. 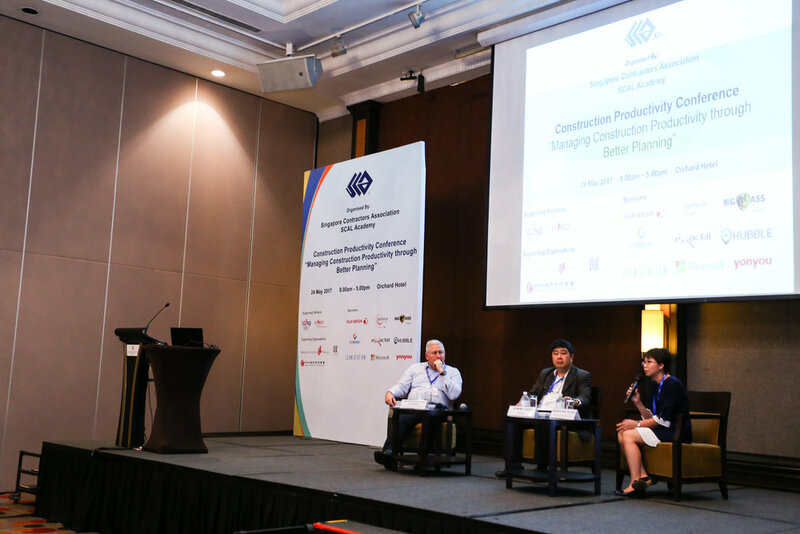 The key criteria for productivity of construction projects is not just the eliminating waste but also equipping project managers and planners with the necessary tools to adapt practical site challenges and make data-driven decisions with better planning. Hence, the talk was to highlight the need for LEAN practices in the construction industry and to educate on the advancement in construction technologies which have great potential to reduce wastes and improve productivity. The talk was also to spread awareness on alternative method of planning and project management to establish a proactive, collaborative and dynamic approach to reduce wastage and achieve greater value. The educational talk was inspirational and much appreciated by the Committee Members of SCAL and the knowledgeable audience from various construction companies. 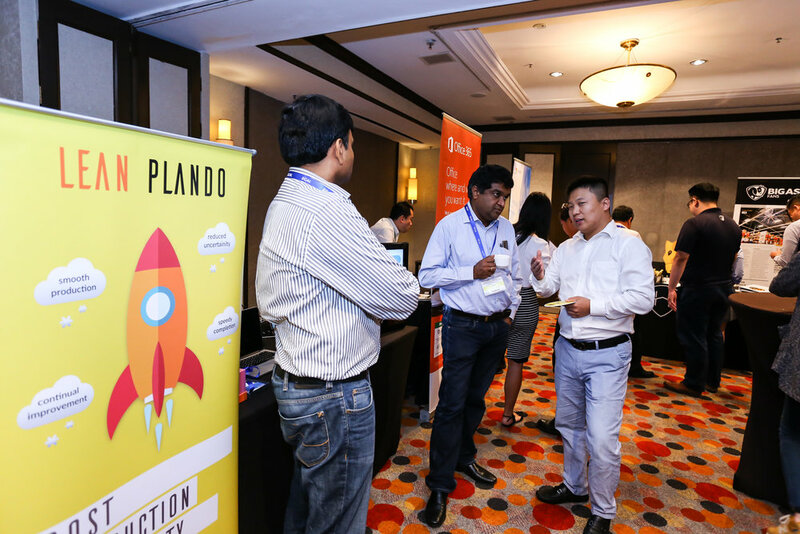 They found it motivating and wanted Lean Station to spread further awareness on the importance of better planning using Lean PlanDo which will lead to improved productivity in construction sector.